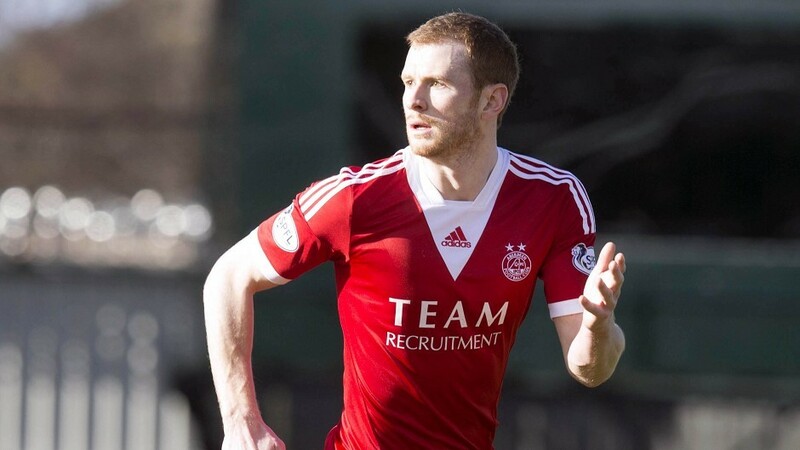 Aberdeen defender Mark Reynolds insists an early return is no cause for alarm at Pittodrie. The Dons will return for pre-season training on June 12 ahead of their first Europa League tie and Reynolds, who is in London with the Scotland team preparing for Wednesday’s friendly against Nigeria, insists he and his team-mates are eager to get back to action. He said: “A lot of people are making a big deal of our early start. “I can assure you all the players in the dressing room would rather have a shorter time off during the summer and be doing well and playing in Europe, than having finished in the bottom six. “If we have to sacrifice a couple weeks holiday then so be it. “We are all already looking forward to getting our teeth into it and getting started. “When I played at Motherwell I was involved in a couple of European campaigns. The one that sticks out the most was when we qualified though the UEFA Fair Play award.